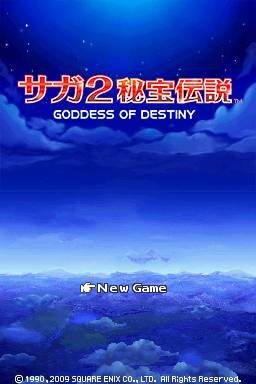 SaGa 2: Hihou Densetsu - Goddess of Destiny is a role playing game for the Nintendo DS. 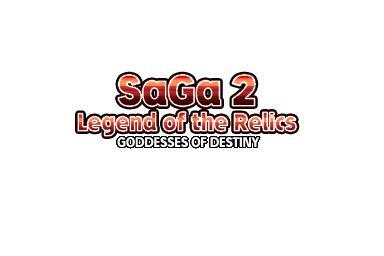 This is version 2.11 of Crimson Nocturnal’s SaGa 2 Hihō Densetsu: Goddess of Destiny​ patch. Fully playable. It’s here so it doesn’t vanish into the miasma of this pit called the internet. That means no more updates to it, unfortunately. It is what it is.